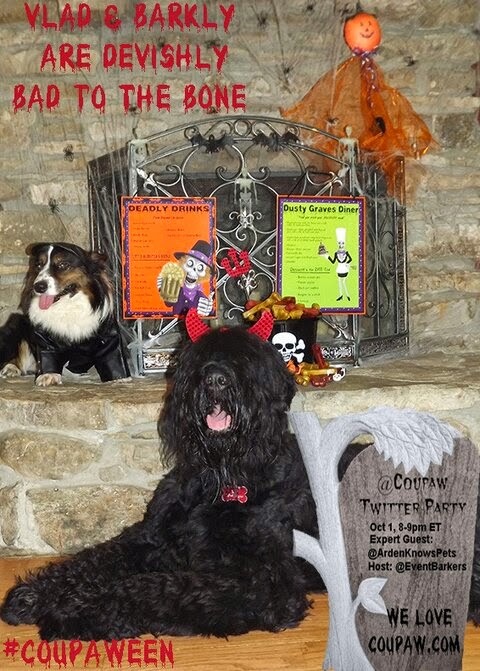 Last night's attendees at Event Barkers' #Coupaween Twitter Party were not disappointed. Seventeen lucky winners got a $25 credit to purchase whatever they wish at Coupaw.com. 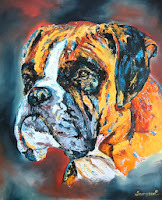 And one extremely lucky Grand Prize winner also will get to adore her furry friend in the form of a custom oil painting valued at $175. Many of these winners will opt for Halloween costumes, while others will grab treats, accessories, pet lover items and more. That's what we love about Coupaw--their variety and fantastic prices. With new deals every day, Coupaw focuses on making sure dog and cat lovers always get the best of what's out there at a great price. No treats from China, toys and products for all sizes of pets, and free shipping on most items are just a few of the reasons we love Coupaw. We hope you will all enjoy the Promo Code shared during last night's party. (Pssst....it's 20% off with "TWEET20". Use it before 11:59 PM ET on October 6) It'a terrific way to save on any single order you'd like to place through October 6. I suppose you're wondering about our winners? Let's get to that list--a very long one! Congratulations to RSVP drawing winners @NNacua and @BillyBadBird, PreTweet winners @WheresWoofie and EmpireoftheDog, Social media drawing winners Jessica E. and Eric R., and all our other winners: @JJMentos, @NailahBone, @SharonGilbert6, @Lorikeet8, @Angelysty, @AmandaE27, @n210ss, @Kaliberknl, @Olivias_Human, @Lori_Lynne1970. Finally, our Grand Prize winner is no doubt looking through pet photos right now, trying to decide on the perfect one to show off her adorable best friend. Congratulations to @Corgipants, our Grand Prize winner. It must be a tough decision, but we know it will be a good one. I look forward to seeing the resulting portrait. 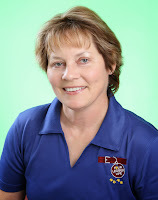 Artist Debbie Sampson of Art Sports.com will paint our Grand Prize winner's pet portrait. 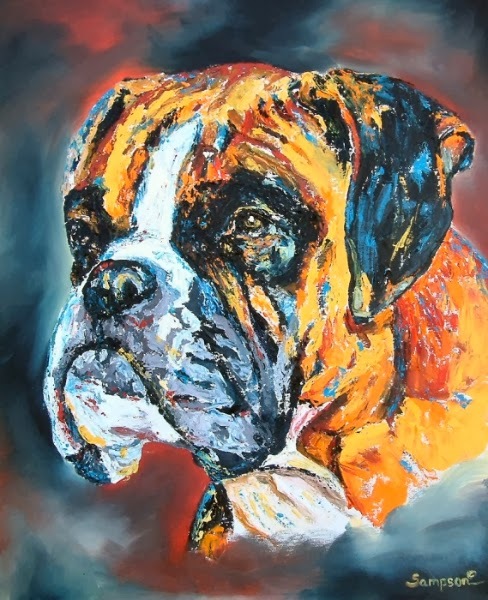 Debbie will guide this winner through a few decisions and then apply her pencils, brushes and trained eye to assure that our winner's pet is depicted in both appearance and spirit. We also want to thank Arden Moore for joining us once again. Her expert tips and answers to questions about Halloween safety for pets added yet another highlight to an enjoyable evening for all of us. I've got notes scribbled all over--notes that I hope to share with you in the coming weeks. Congratulations again to all of our winners, and thank you to Coupaw, Arden, and Debbie Sampson. 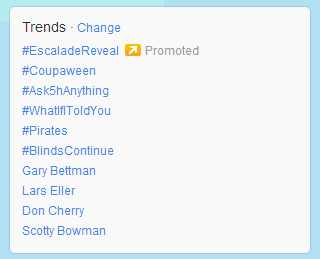 Now, a little something for YOU: Didn't win at #Coupaween last night? Take advantage of the party discount through 11:59 PM ET on Sunday, October 6. Use promo code TWEET20 for 20% off! And finally, you can get a head start on our next Twitter Party for signing up now here. We'll be sharing news of the sponsor soon--great treats! Thanks for helping us TREND on Twitter last night! Enjoy and Happy Halloween. All Things Dog Blog, in our Event Barkers partnership with DogTipper.com, has enjoyed helping to promote Coupaw and their Halloween product assortment. Keep us in mind if you need a Twitter Party to create a buzz for your pet product. The painting would be a wonderful prize. 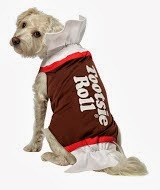 I look forward to putting my dog in a new costume every year. He's just as much a part of trick-or-treating with the kids as anyone else in the family.